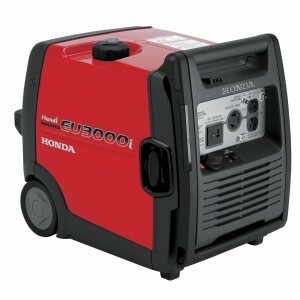 www.hondalawnparts.com is a certified Honda Small Engine Equipment dealer. That means we carry all the OEM parts you need to maintain Honda equipment including generators, water pumps, and lawn care equipment as well as Honda engines found in a wide range ofthird-partyy equipment. How do you get the right parts for your Honda? Here’s what you need to know from identifying your model to finding compatible parts on our site. To get the right part, you first need to know what you’re ordering the part for. 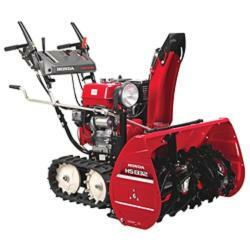 Honda sells complete equipment as well as engines found in a wide range of industrial, agricultural, and lawn care equipment. For this reason, parts are divided into equipment and engine categories, even on Honda-built equipment, with model numbers and serial numbers issued for both categories. On engines, the model number is on a large sticker on the engine. Engine model names always start with the letter “G.” The serial number is stamped on the side of the engine. It will always be 5 letters followed by a 7 digit number. String trimmers have this information printed on a small tag on the back of the engine cover. Still can’t find the serial and model number? Check out our “Honda Parts By Series” page to see photos and diagrams showing where the labels are located. Once you know your model and serial number, finding the parts you want is easy. Start by selecting between one of the options on the left side of our homepage: Honda Engine Parts, Honda Parts by Series, or Honda Equip Accessories. If you hover over “Parts by Series” you’ll see a few popular options, but don’t worry if you don’t see your model listed: just click on the link, and you’ll be able to search our entire catalog. From there, just select your model type, model number, and component category using the drop-down menus. This will bring you to a page with an exploded parts diagram and parts descriptions so you can identify the parts you need and add them to your cart. If you need a common maintenance item and know the part number, we also have the Honda Popular Parts section to quickly find what you want. I Can’t Find My Honda’s Information. Now What? Our site includes factory parts diagrams and lets you browse models based on their equipment category. By narrowing down the possibilities and comparing the diagrams with your equipment, you should be able to figure out what you own and what part you need. For some reason, Honda adds a “K” between the 8th and 9th digits to their model numbers in their parts information. That means if the tag says you have an HR123-567890 model, it will be listed in the catalog as an HR123-567K890. Individuals looking for genuine Honda parts just have to type in their info and our site will show all of the relevant parts. From there it’s easy to click each part, view a diagram, and add only what you need to the cart. HondaLawnParts.com is a one-stop shop for anyone who needs quality OEM parts. Spring is here and the season of yard work has begun. 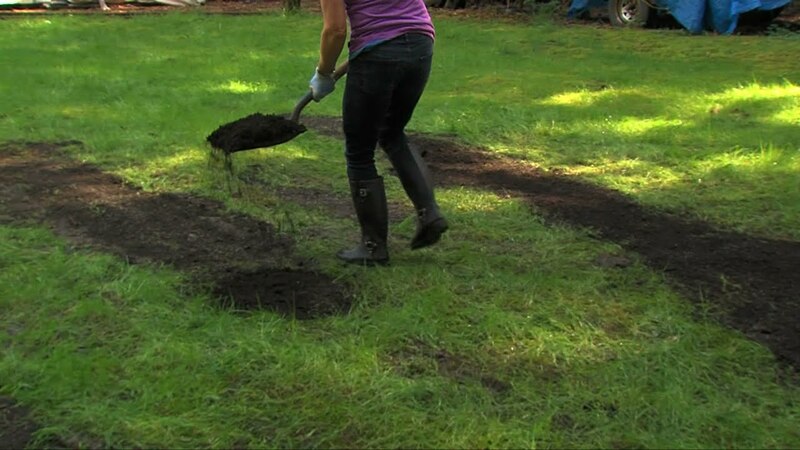 If you have let your lawn go to the birds over the winter, it is time to start focusing in on these top ten lawn eye-sores and get proactive about having an enviable yard. Most homeowners know that there’s really nothing worse than a power outage. A loss of electricity can damage electronics, cause food to spoil, and place an undue financial burden on any home. That’s especially true if the power stays out for several days at a time. In some cases, this can lead to heating or cooling problems that can further inconvenience and even harm a family. The drive pulleys featured in today’s Honda lawn mowers are key to making sure those mowers continue forward during the actual mowing process. These pulleys typically control either the actual mower belt itself, or the forward propulsion of the mower. 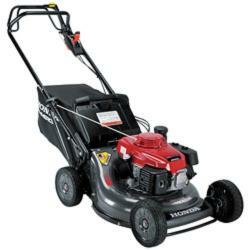 When the drive pulley stops working or has malfunctioned, the mower itself can be come quite difficult to use. The blades may stop working as expected, and its forward movement may stop altogether. 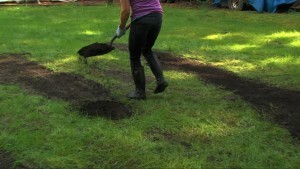 That can make even the most basic mowing job quite difficult for homeowners of all kinds. 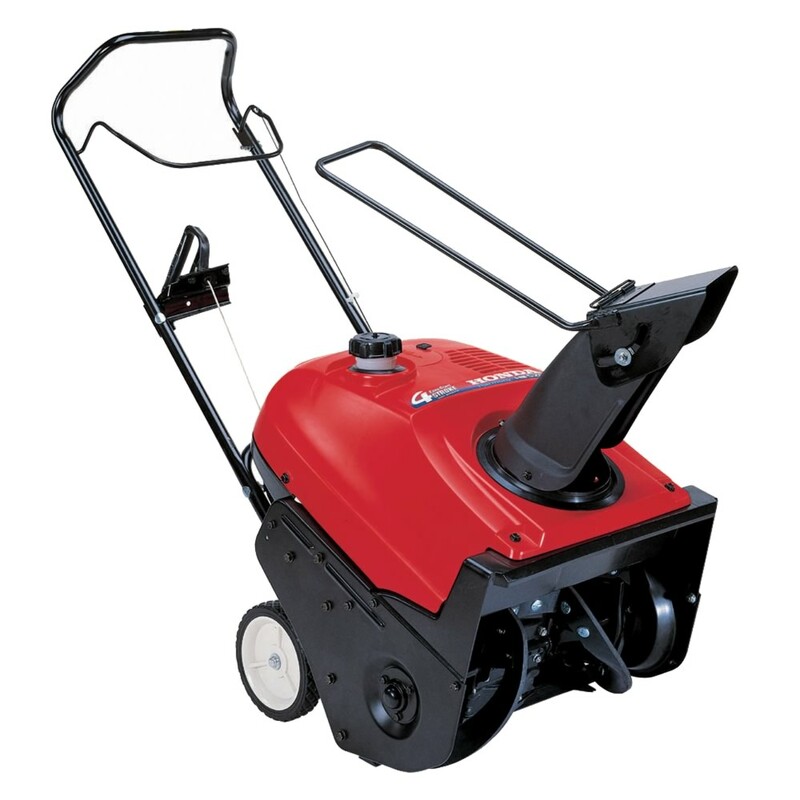 Most homeowners already know that snow blowers are an invaluable tool against the yearly onslaught of winter. There are a number of manufacturers to choose from, but one brand seems to rise above the rest. Honda Snow Blowers are versatile and extremely useful in clearing snow from walkways, driveways and other paved areas. 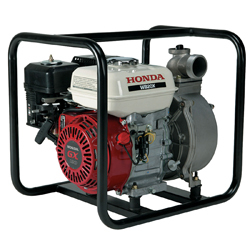 Honda water pumps are excellent, durable water pumps, with a great reputation of reliability. Despite this reputation, once in a while, something goes awry. Whether it’s a faulty part, operator error or a more complex problem, we’ve got you covered. Use the following troubleshooting guide to ascertain if you can fix the problem yourself or if you need a repairman. Use the manufacturer’s operations manual as a guide when embarking on a troubleshooting mission. 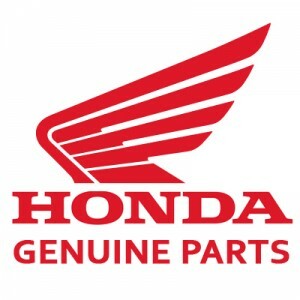 As always, if you need Honda water pump parts contact www.hondalawnparts.com. 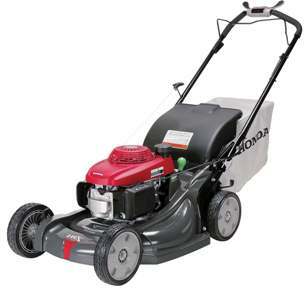 The Honda HRC Series lawnmowers are commercial grade mowers that can be divided into two different categories; the walk behind push-type and self-propelled hydrostatic drive models. The push mower and self-propelled mower were designed to manage heavy duty jobs that smaller lightweight lawn mowers can’t easily accomodate. Lawncare businesses and homeowners requiring heavy duty mowing equipment, buy the HRC Series mowers when they need equipment that can handle rugged and frequent mowing jobs while providing exceptional performance.